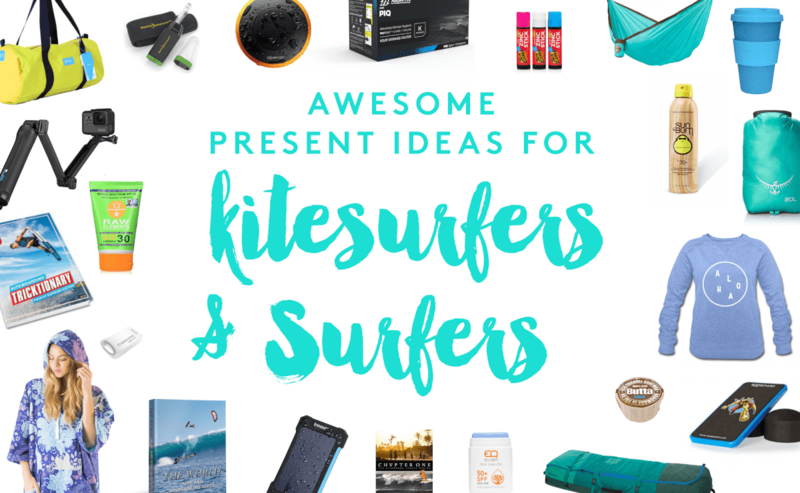 Whether you’re not kitesurfing yourself or simply don’t have a clue what to get your kitesurf friend/partner, here is 10 gifts that kitesurfers will love! 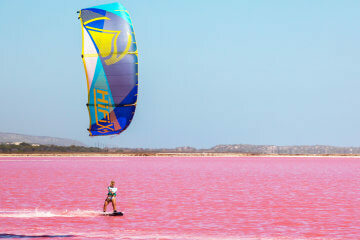 What do you do the moment you come home from a kite trip? Dream about the next one! 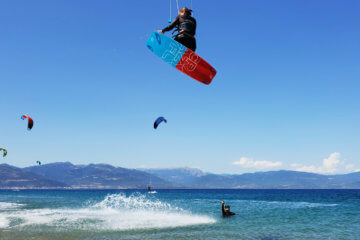 This Kitesurf Map features over 500 kite spots (including snowkiting kite spots) and has additional info for every spot for the level of the rider (beginner/intermediate/advanced), riding preferences (flatwater, chop, waves), wind direction, wind speed (e.g. light, moderate, strong) and water temperature! 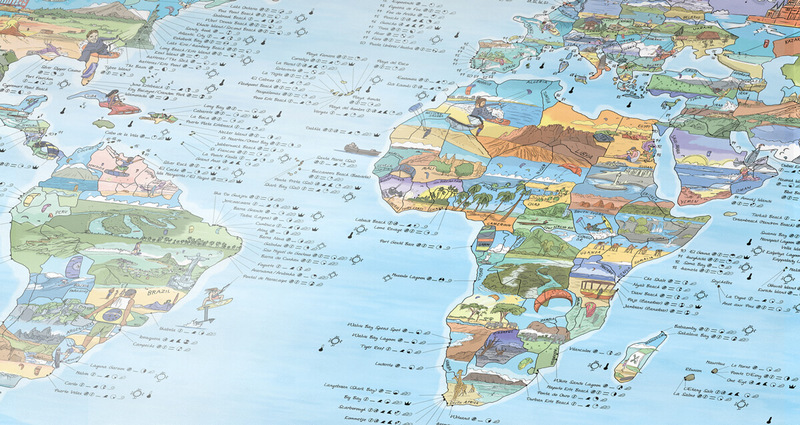 Start dreaming and planning with these seriously awesome maps. Free Worldwide Shipping. Btw they have tons of different maps for all kinds of activities e.g. 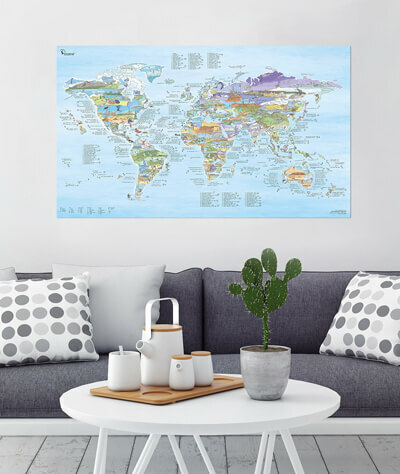 Surf Map, Scuba Diving Map, Climbing Map, Mountain Bike Trail Map or also “regular” Travel Maps and Minimalist maps – the 10% discount code “WAKEUPSTOKED” applies for those as well! 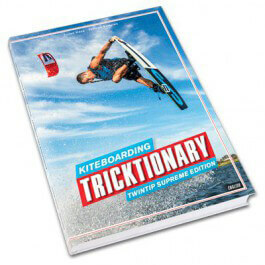 This was probably one of the first purchases I made when becoming a kitesurfer 😉 Introducing almost 100 regions in nine continental chapters, it features over 1,250 of the world’s best spots. The world is a playground and this is the place where you can see all your bucket list destinations in a great overview and detail. 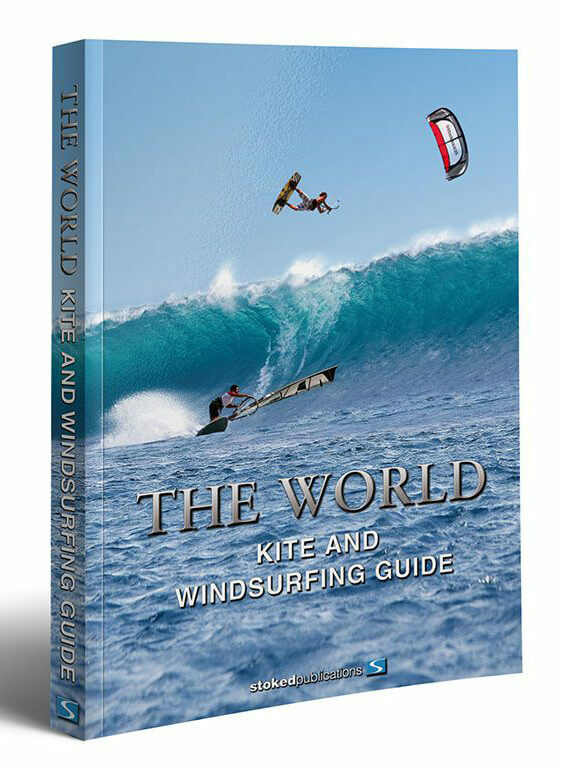 You can either get the The World Kite and Windsurfing Guide or The Kite and Windsurfing Guide Europe. Every kitesurfer needs a poncho – there is no better feeling than cuddling into your fluffy poncho, especially if it’s such a beautifully designed one like the Vivida ones! 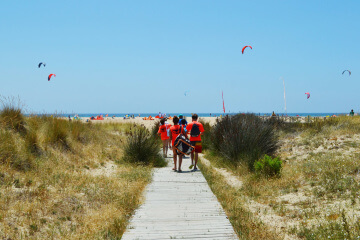 Plus it’s way easier to change after your session – or to simply hang out a bit longer on the beach before changing. Free worldwide shipping. But there is so much more behind the brand Vivida – which is why I love it so much: “For the adventurers the dreamers the thinkers and the doers. Vivida is a community. A philosophy. A Lifestyle. Making the most of our precious lives. Make sure to check out their apparel, yoga wear (the comfiest material ever!) 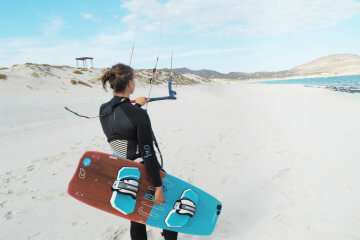 and their kitesurf bikinis – you can find the full catalogue here. Super smooth videos with the new stabilization – finally! 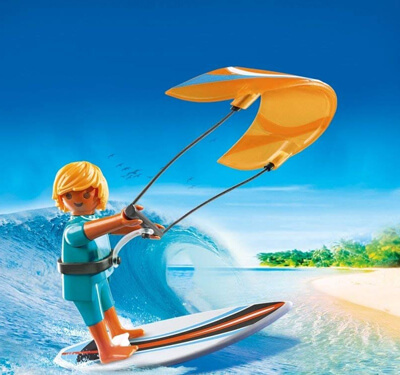 I was always a big fan of using the GoPro to take pictures – however the result of the videos was always disappointing since it was super shaky when kiting. Finally with the GoPro Hero 7 black there is a very smooth video stabilization in the camera – which makes the big difference (see a comparison video here)! 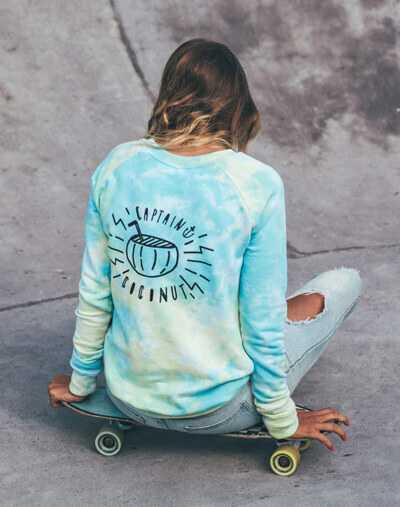 For ocean girls, beach bums and landlocked hearts. These labels surf up your friends’ style and smile big time – plus you’ll support all brands founded by kitesurf or surf-addicted owners! 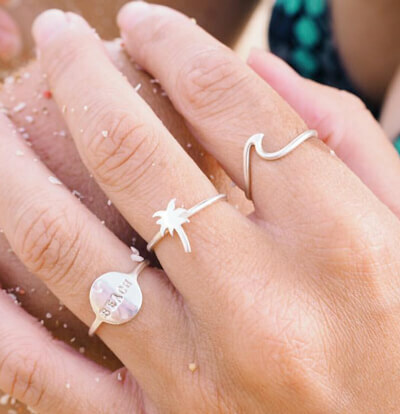 Saltwater-inspired silver jewelry by Dutch kitegirl Kelly from the brand At Aloha. Shop here. Surf Girl Marie from Zealous designs beautiful surf-inspired Apparel and Bikinis on Bali. Shop here. Your friend will thank me later 😉 These kite bikinis will make your friend shred in style while keeping everything together. 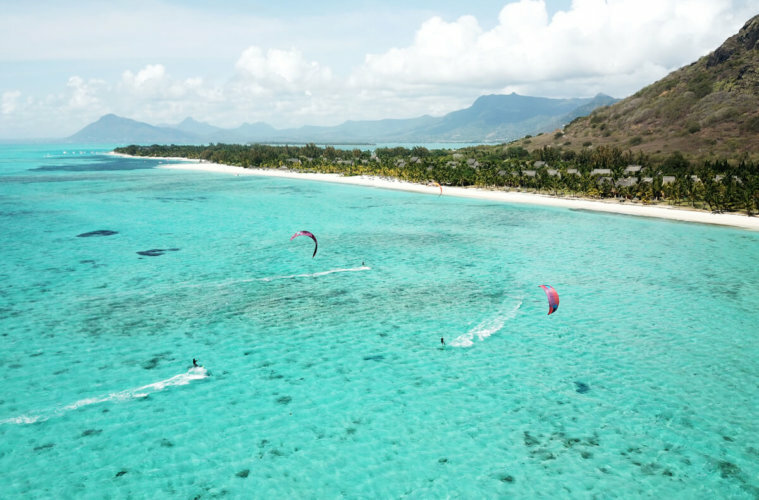 Here are just three bikini pics to spark your imagination 😉 Find the full article on kitesurf bikinis here. Still didn’t get an Idea? 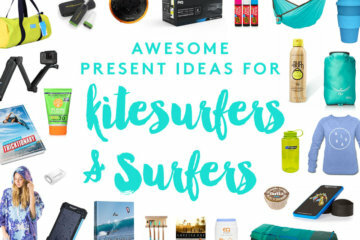 Check out this extensive gift guide with even more present ideas!